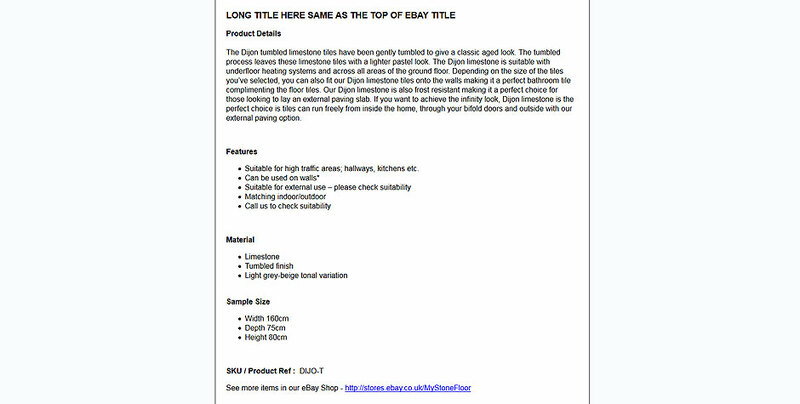 I was asked to create an eBay template design that was both responsive for computer, tablet and mobile. Creating a mobile friendly eBay template helped boost sales across the whole of eBays selling platform generating more sales than eBays typical listing design. See my Portfolio for other eBay template designs I have setup and created.